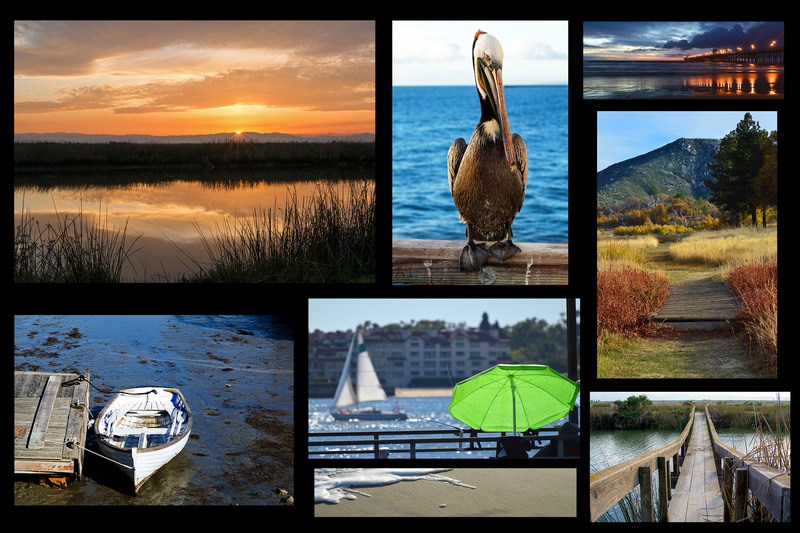 This is part two in a five-part series of a road trip taking us into Northern California from San Diego County. 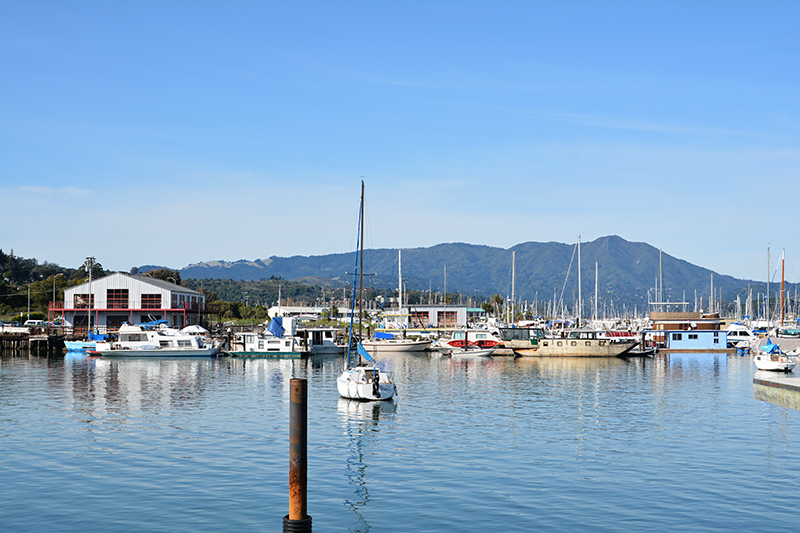 We visited San Francisco, Sausalito, Fairfield, Benicia, Suisan City, Suisan Bay, Napa, and the Delta. We went to Pier 39 in San Francisco, crossed the Golden Gate Bridge twice, saw the hundreds of houseboats in Sausalito, toured the Jelly Belly factory, fished on the delta, rode on two ferry boats, crossed over four large bridges, and many small draw bridges, saw autumn colors, saw the last of our naval ghost fleet, and viewed the gorgeous vineyards in Napa… all in five and a half days. 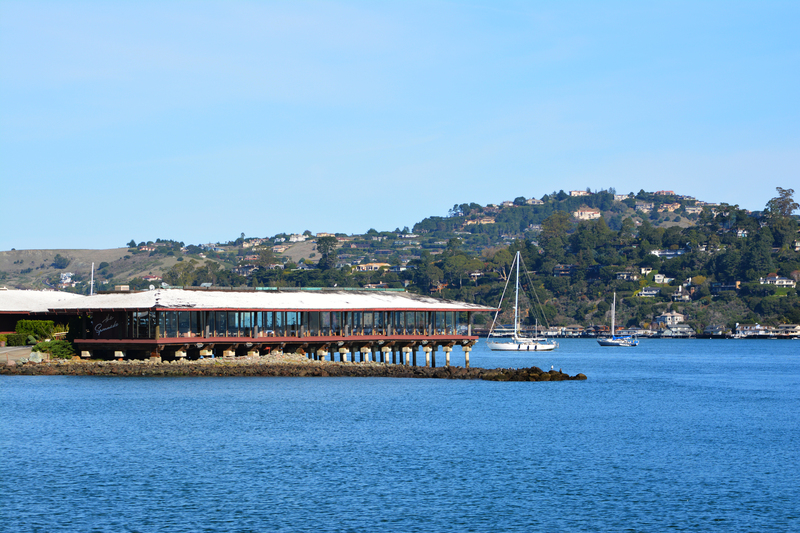 I haven’t been to Sausalito in many, many years but it left a lasting impression on me the last time I visited. 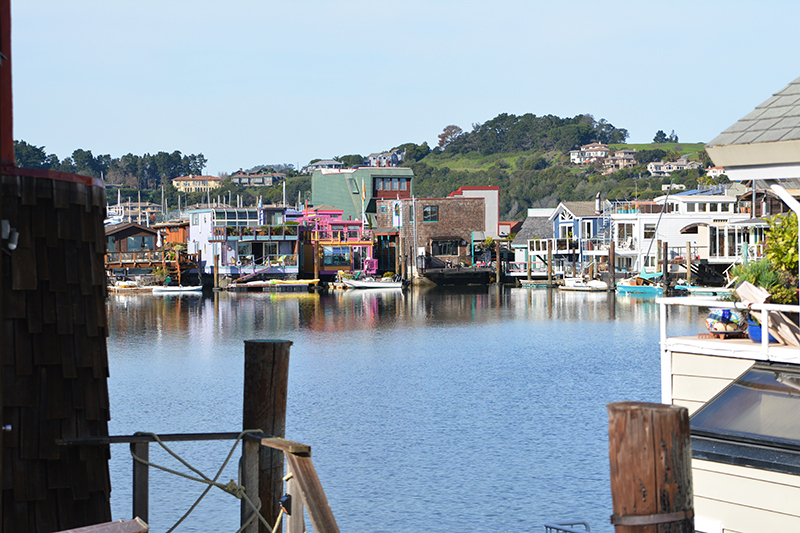 I remember it as being this quaint and picturesque town west of San Francisco and on the other side of the Golden Gate Bridge. 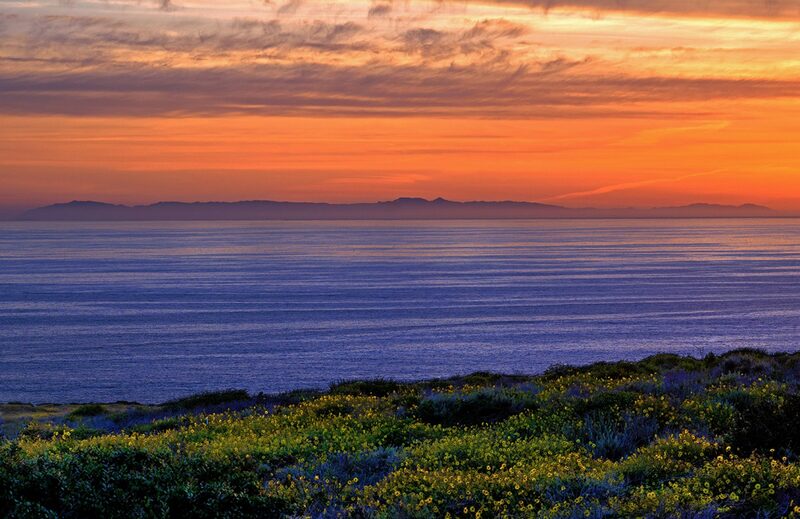 It is a must see if you are traveling to San Francisco. Just take that big ole red bridge over to the other side of the bay and follow the signs. 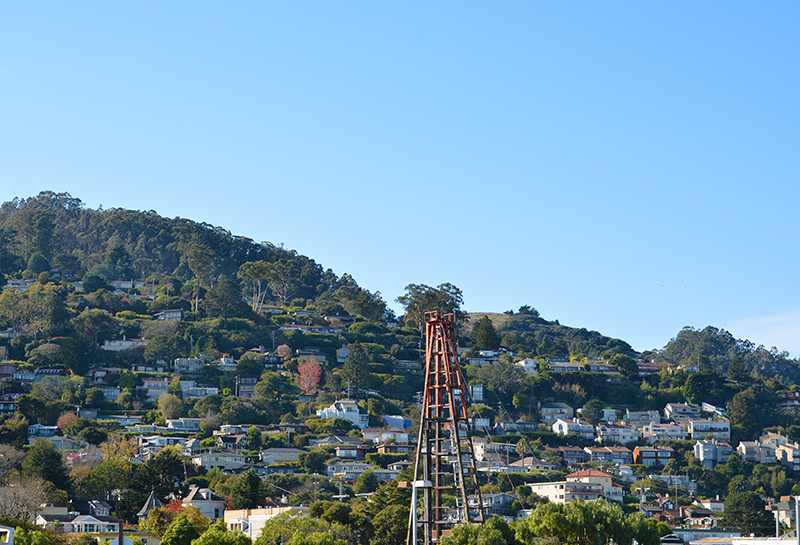 As I was driving over the breathtaking Golden Gate Bridge, I was hoping that Sausalito was the same charming town I remembered. Riding through town, I was happy to see that it was. 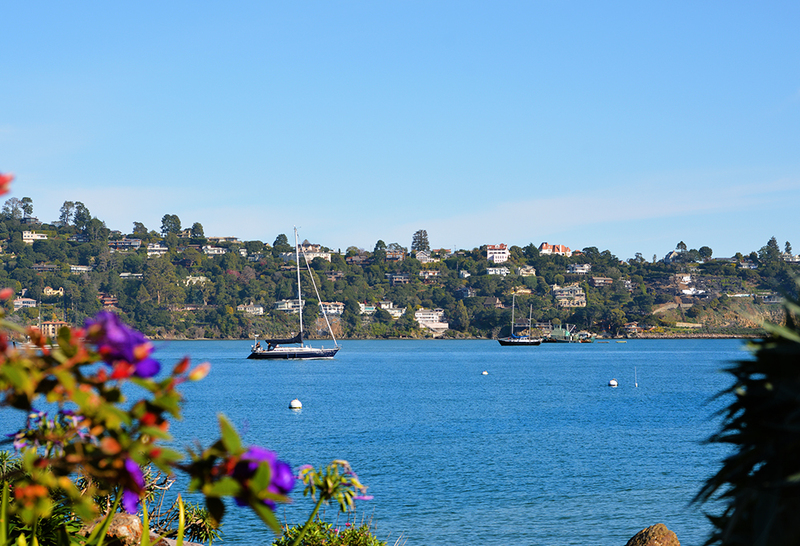 Sausalito sits on the more subdued Richardson Bay and is surrounded by hills speckled with homes that have the most amazing view. I know this because we drove up into the hills and we saw that view and It WAS amazing. As you go further into town, you can park your car and casually stroll along water’s edge or visit the variety of restaurants and shops. 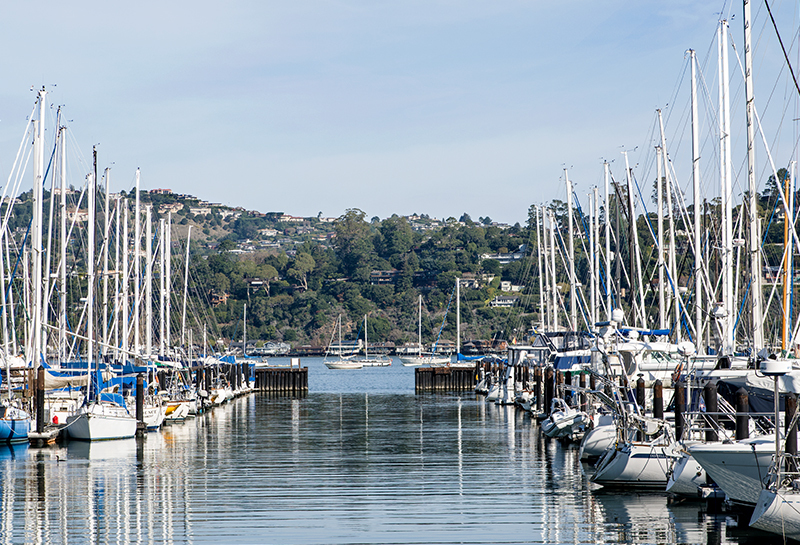 Small marinas are scattered about housing every sized boat imaginable and you can actually walk out on the docks to explore them further. 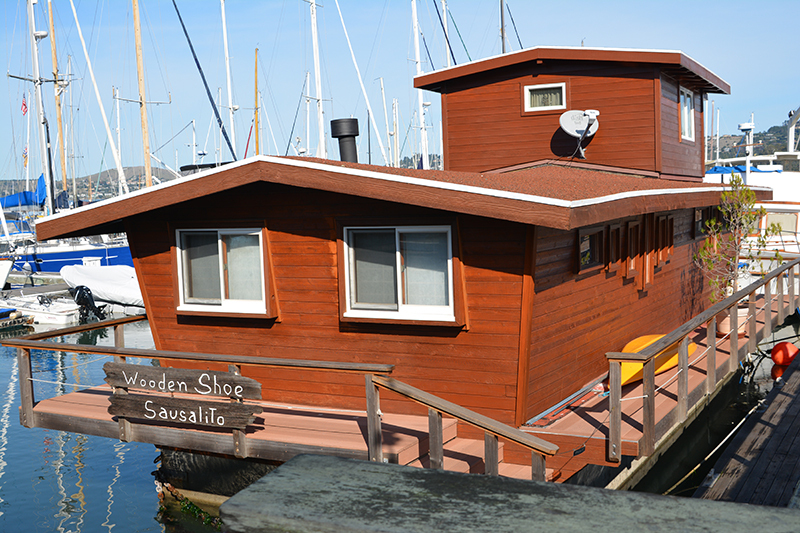 Ever since I saw the Movie “Sleepless in Seattle,” I have always wondered what it was like to live on a houseboat. 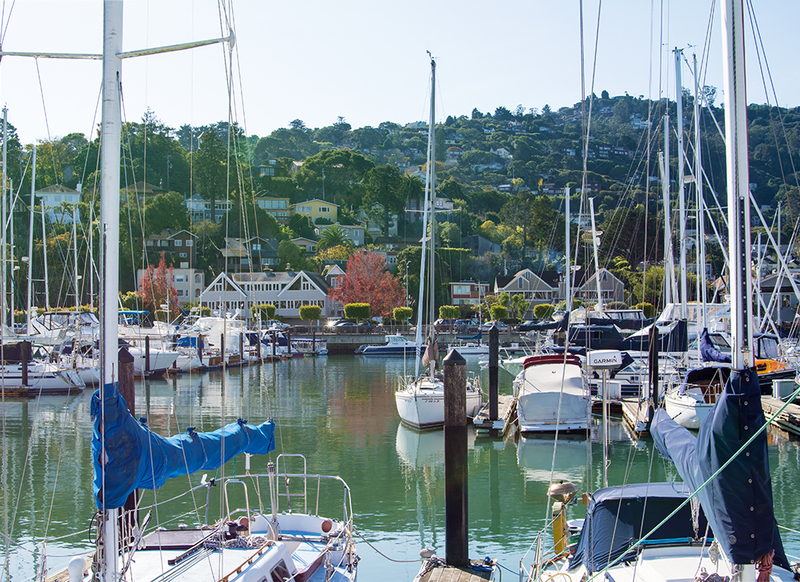 I watched a program about the houseboats of Sausalito on my favorite TV station HGTV awhile back, so I definitely wanted to see them while I was in town. 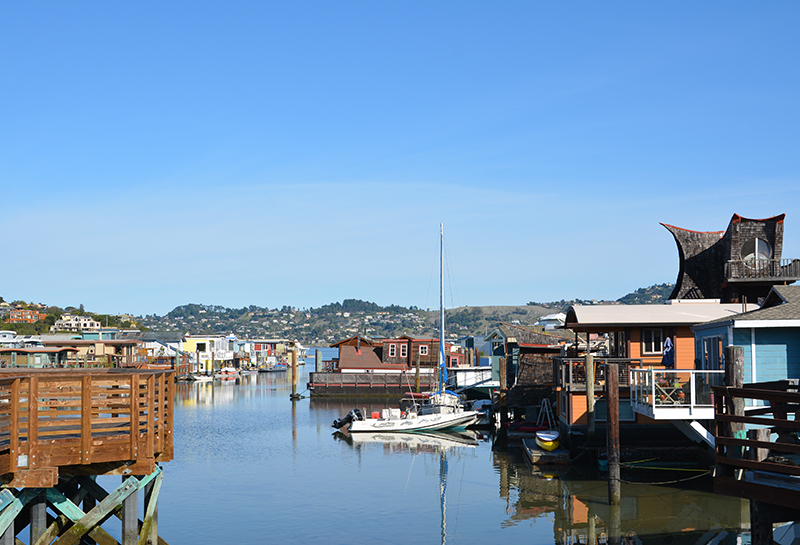 Most of the “floating homes” as the locals like to call them are all in one general area. 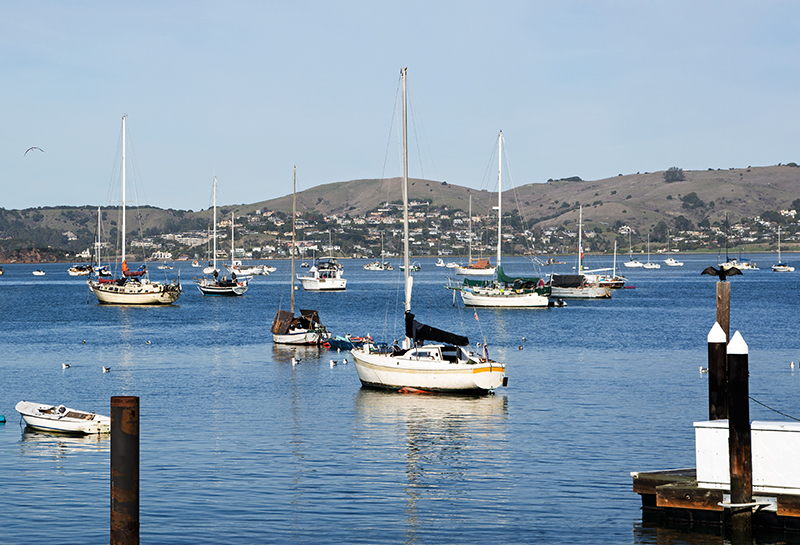 There are a few stragglers in other marinas and I even saw a lone home all by itself farther out in the bay. Curiously, the bay is very shallow as you get closer to shore; some of the homes weren’t even over water. Even the homes on the outer edge are only sitting over a few feet. 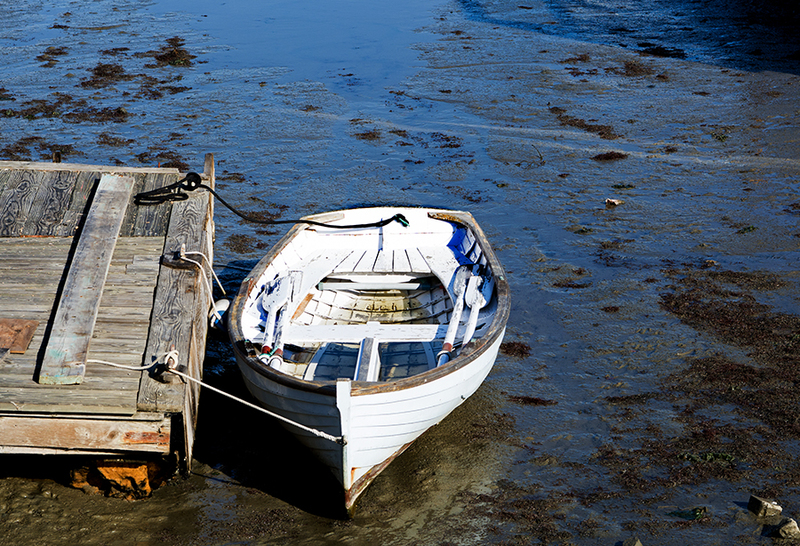 I am not sure if it was just a super low tide or not. A Small boat tied to a dock by a houseboat, pretty much dry docked. The homes moor to a dock that is attached to a wide wooden walkway and each home is decorated in front with potted flowers and plants. 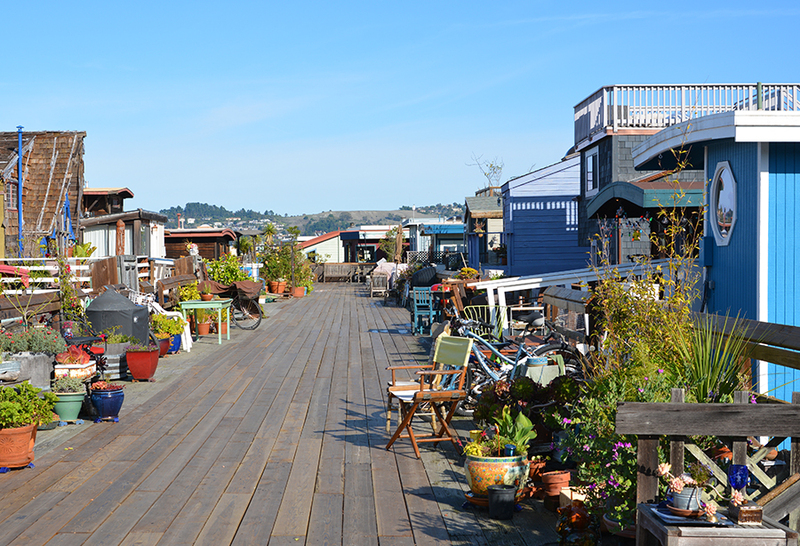 There are paid tours of the houseboats but you can also walk along them by yourself or even venture on the walkway. Always be careful to respect the residents of course. I was mesmerized by all the different shapes, sizes, colors of these unique homes. Some were modern looking; some were amazing architectural marvels, while some needed TLC and a hammer and nails. 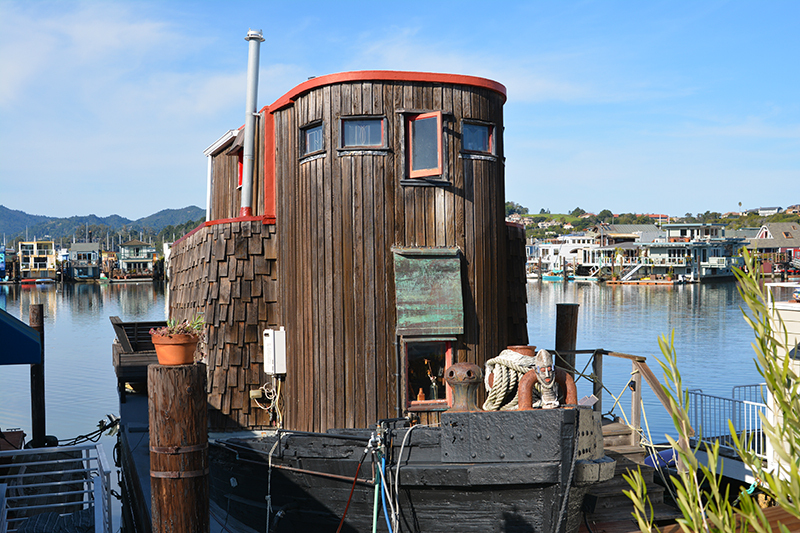 There were homes shaped like boats and I think they were actual boats at one time, others had a homey wooden look while a small amount were bright with whimsical colors like pink and lavender. There are hundreds of these homes in multiple rows and sections. 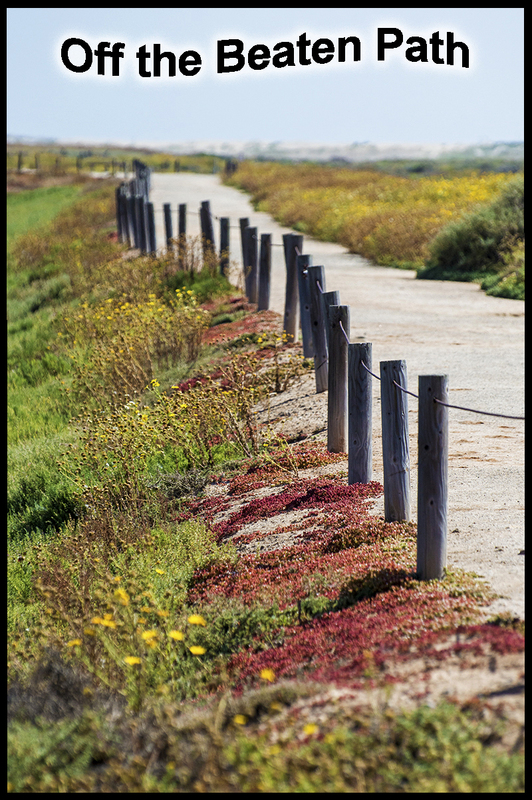 Every time we drove a little farther, more popped up and we just had to see them all! I even heard that some are available for vacation rentals. 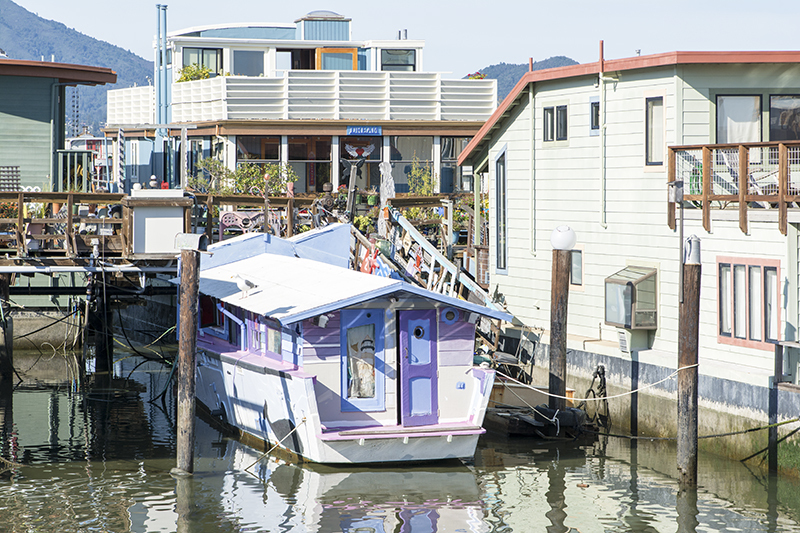 I may actual rent one sometime to cure my curiosity about living on a house boat…er…floating home. 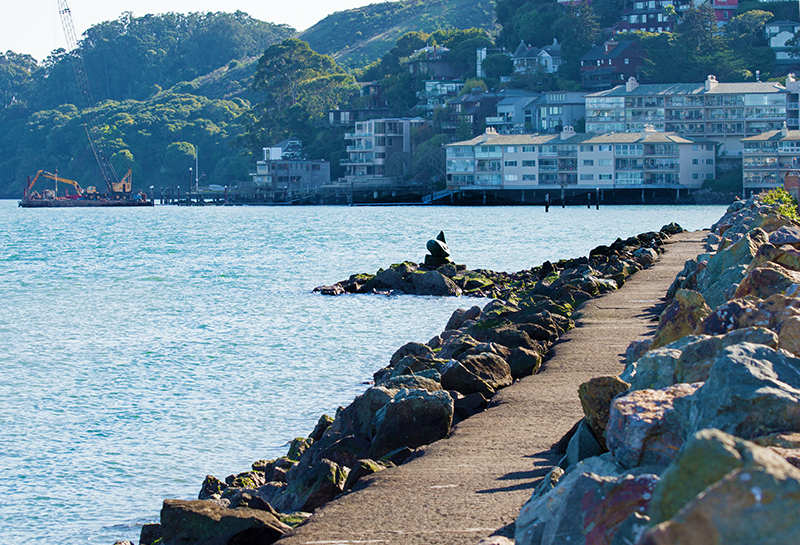 Sausalito didn’t disappoint and it was just as quaint and charming as I remembered. 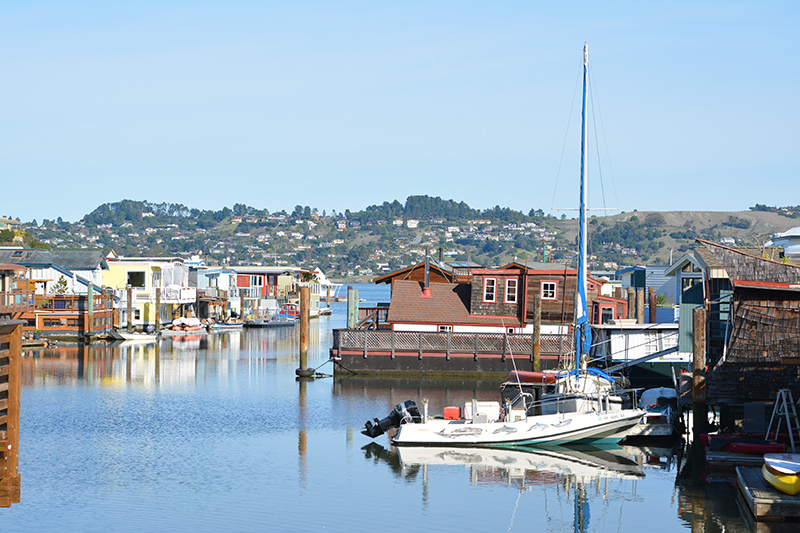 When in this area, be sure and save some time to visit and look for the floating homes! Coming up: Our visit to Fairfield. Never heard of it? You will in part three.